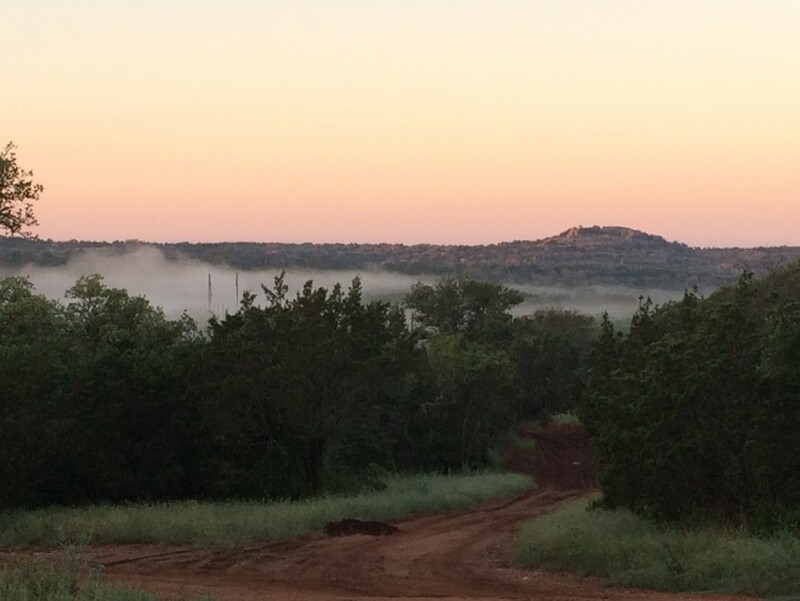 Our night time trail series concludes most appropriately at one of the best privately owned adventure parks in all of Texas, the amazing Reveille Peak Ranch! This park is located 55 miles northwest of Austin in the historic town of Burnet. The amenities at RPR are first class & we will be taking advantage of this by providing our runners, spectators & volunteers with a series finale party. But first, runners will be treated to unique & spectacular geological formations. Navigating over large rock domes with amazing views, while tackling the most elevation gain of our four venues (3812 ft). This course really has it all….single track, exposure, tree-covered woods, hills & technicality. All to challenge even the most seasoned trail runner.